With the development of trade the USA and EU somewhat limited as a result of low growth forecasts, Israel is looking East quite successfully. 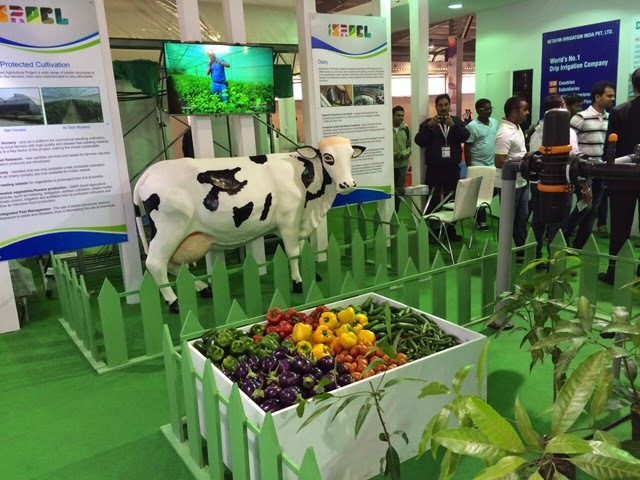 The Israel pavilion entitled “Israel Innovation in India” which opened this week will exhibit the ongoing Indo-Israeli cooperation and showcase advanced Israeli technologies in the fields of agriculture and homeland security. Vibrant Gujarat 2015 was inaugurated today (Jan. 11th) by India’s Prime Minister Narendra Modi. Israel’s Minister of Agriculture Yair Shamir heads the Israeli delegation to the Summit, accompanied by the Head of MASHAV, Ambassador Gil Haskel; officials from the Ministry of Agriculture and Rural Development; and representatives from Israeli private companies. 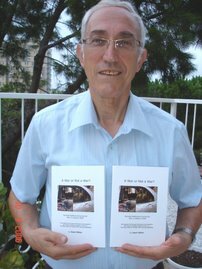 Two professional events organized by the Embassy of Israel in India will take place during the Summit: the first, a Seminar on “Water Recycling, Irrigation Panel, Post-Harvest Management and Dairy,” and the second a Seminar on “Innovation and Technology in Food Processing for Sustaining Food Security” where Minister Shamir will act as the keynote speaker. During Vibrant Gujarat 2015, Israel and India will sign on extending the Indo-Israel Agricultural Cooperation program. In the current 3 year work plan, Israel and India are in the process of establishing 29 Centers of Excellence for agriculture in 10 Indian states including Gujarat. The agreement’s extension is a testament of the growing and vibrant relations existing between the two countries, the implementing parties are MASHAV, on behalf of the State of Israel, and the Mission for Integrated Development of Horticulture (MIDH), on behalf of India.